If you’re a yoga teacher, chances are that you didn’t start teaching because of your love for taxes. Perhaps you began leading yoga classes to share a yoga practice that you've found to be life-changing, healing, and transformative. Not because you love spreadsheets. If you love spreading the art of yoga but don't know much about how to file a tax return, don't worry. With these easy tools and tips, you'll be handling your business as a yoga instructor like a seasoned pro well before April 15th rolls around. The first step in becoming a tax-savvy yogi is to begin now. Don't procrastinate and assume the universe will file a tax return on your behalf. You can save yourself a giant headache, as well as the risk of a potential audit, by getting your documents in order prior to tax season. This means to take note of everything relevant to your income and expenses as a yoga teacher throughout the year. The best way to keep this information organized and readily updated is to make a master spreadsheet. If you work as an independent contractor, your employer will not deduct taxes from your paycheck as they would for an employee. This means that it falls on you (or your tax professional, if you choose to hire one) to pay taxes based on your income. To keep track, make a spreadsheet using software such as Excel and note all the classes and private sessions you teach as an independent contractor, including information about the date, time, rate you earned, and how you were paid. 3. Categorize your expenses and track income quarterly and ideally monthly. This helps you see what's working and not in your business (what classes you might want to cut etc) and helps you remember deductions you would have missed and makes it way less overwhelming at end of year. I used an excel spreadsheet to do this for years and only recently switched to QuickBooks. Are you a yoga instructor or business owner confused about how to handle taxes? Well, you're in luck. Download your FREE eBook and file your taxes like a pro! So many things can be tax deductible (trainings, yoga props, gas to get to and from class) but you must save your receipts. If you teach yoga as an independent contractor, you will be able to deduct these costs as someone in business for yourself. If you drive around to each class you teach, take note of your travel expenses using the standard mileage rate. If you provide your own props and supplies to teach, these can be included as well. 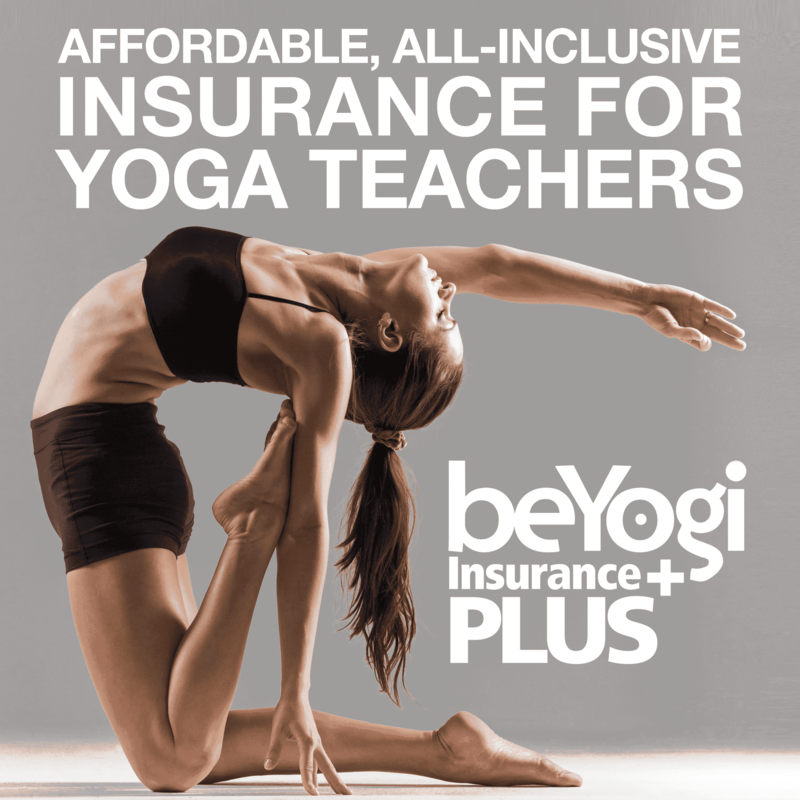 Other expenses to consider include the cost of music you play while teaching (such as a Spotify subscription), membership dues, continued education in the form of teacher training courses or workshops, advertising costs, and your yoga teacher liability insurance. If you use Internet, a cell phone, or a home office in order to conduct the business of teaching yoga, you can deduct for the percentage of time you use them to teach yoga. You can even count a yoga teacher training course or any additional trainings, like my teacher's edition of my pregnant and powerful course for 30 hours of prenatal education all are tax deductible. My advice? Have a system early. Make a photo copy and add it to Dropbox, then put all originals in a shoebox. I hate clutter and thought I could throw away receipts if I had a digital copy - not true! You need both. Have a great naming convention for digital receipts too, such as the date, who/what, so you can search them easily. As far as keeping track of it digitally, your spreadsheet is the perfect place to write down any money that you spend in order to teach yoga. It's important to write everything down in the "expenses" column on your master spreadsheet and to print and keep receipts for everything you spend. 5. Think like a squirrel. One of the things I always encourage the students in my online yoga teacher training course to do is to prepare to pay taxes in advance of the tax deadline. How does a squirrel prepare for winter? Does he eat acorns freely all year-round, and then panic as the leaves start to change? No, he doesn't. He periodically puts food away in intervals throughout the year so that he has a stockpile when the cold season comes around. Try to figure out an interval and percentage that works for you and your budget, and set aside a portion of your income regularly. This way, you won't experience any difficulties when it's time to pay taxes such as borrowing money or making payments on a fixed plan. 6. Acquaint yourself with tax return forms. If you are an employee of a yoga studio, your employer makes deductions on your paycheck and you will need to submit the W2 Form that they send you. If you are an independent contractor, you will be responsible for three forms: A Form 1040 to file a personal federal tax return, and two business forms: a Form 1099 (Schedule C) to report profit or loss from a business, and a Schedule SE to pay a self-employment tax. And don’t forget to chase down studios and people who owe you 1099s in January. Make sure they have your social and all your info. It only makes your filing harder if they are late getting you these docs. Don't stress about this aspect of being in business for yourself, though. If you have kept careful records throughout the rest of the year, you won't be in trouble. Expert Tip: If you are like many yoga teachers, you may teach as an employee in some studios and give sessions to private clients or teach group exercise classes in others. Take care to follow the tax rules for each type of taxable work, and keep separate records for your work in business for yourself. If you are a yoga studio owner, your experience filing taxes will look quite different from that of a yoga instructor. As a small business, you will be responsible for monitoring sales tax, determining if the certified yoga teachers at your studio are better classified as employees or independent contractors, and ensuring that you follow the tax rules of a legal entity, or small business. If this sounds too complex, or you would simply rather focus your energy on clients, yoga instruction, and other aspects of running your yoga business, you might consider hiring a tax professional for tax advice and bookkeeping services. Figure out what works best for you and your business purposes. Are you ready to approach the tricky, yet inevitable business of yoga teacher taxes with all the grace, wisdom, and ease of an enlightened sage? 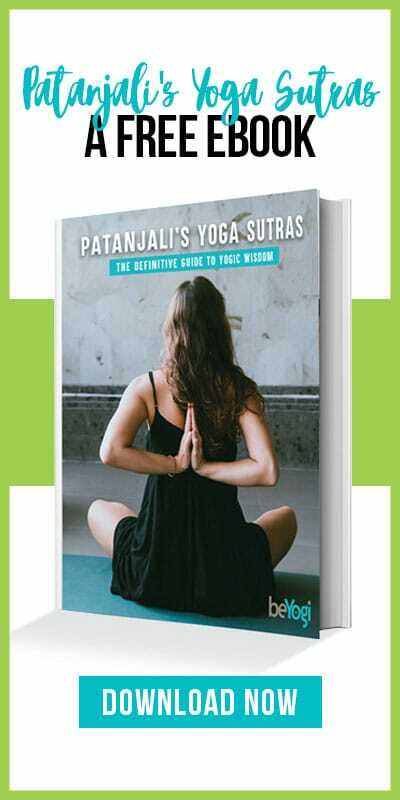 Are you ready to apply the discipline and focus learned on the yoga mat to even the most mundane aspects of your daily life? If you answered 'yes,' then you are all set to go - use these easy tips for yoga teachers to make filing a tax return easier than ever this year. Brett Larkin is not only a world-renowned yoga teacher, but she is also the leader of the number one selling online yoga teacher training, Uplifted. The style of yoga that Brett teaches is a tapestry of her voice and the voices of incredible teachers that she has had the privilege to work with throughout the years. Brett completed her 200-hour Yoga Alliance Certified Teacher Training with the founder of YogaWorks and ISHTA Yoga, Alan Finger, in New York in 2009. It took her two and half years to gather the courage to begin teaching. She slowly began teaching yoga at the Google headquarters and privately as much as she could while still working a full-time job during the day.